This 192-page guidebook is issued in 6 by 9-inch format and was written specifically for use by beginners and intermediate hikers and climbers. The concept for the book is for readers to “See the Route…Follow the Route.” Climbers are guided by use of photographs marked with red lines from the trails to the summits of 16 peaks. Included are in-depth descriptions of 16 on-trail and off-trail routes to summits near Logan Pass in Glacier National Park. 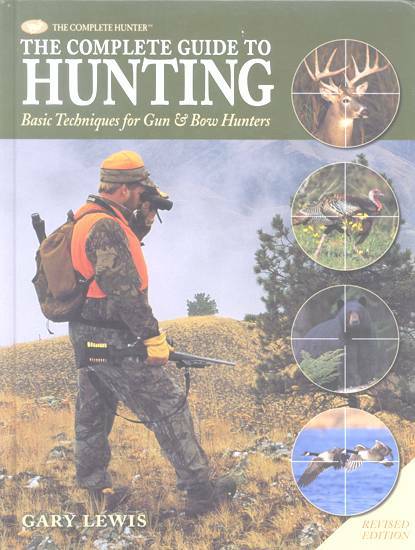 In excess of 300 full-color photographs, 16 full-color maps, G.P.S. Waypoints and elevation profiles for each route, and written descriptions are used to relay information to help beginning and intermediate climbers safely reach as well as return from these lofty summits. In addition to the included the routes, “Climb Glacier National Park” also includes route and difficulty ratings for each climb, survival scenarios, a section on medical emergencies in Glacier National Park, panoramic photos with peak identification, and detailed information for reaching the trailheads for each climb. Glacier National Park has been called the “Crown of the Continent” and there is good reason for it. This area is spectacular and the best way to see it is from the top of the peaks. Mountaineers have been climbing in this area well before the park was established in 1910 and by using “Climb Glacier National Park” aspiring modern-day climbers can also stand on the summits of this Montana “jewel”. Peaks in and around Logan Pass, the Garden Wall, and Siyeh Bend are frequently the first place that aspiring mountaineers climb in Glacier National Park. 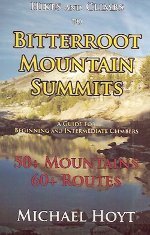 All of the summits featured in this guidebook are achievable for climbers who are fit and willing to attempt the climbs. Research for the book required several summer climbing seasons, in 2010 alone Passmore climbed over 100,000 vertical feet in Glacier National Park while researching, photographing, and gathering mapping data. 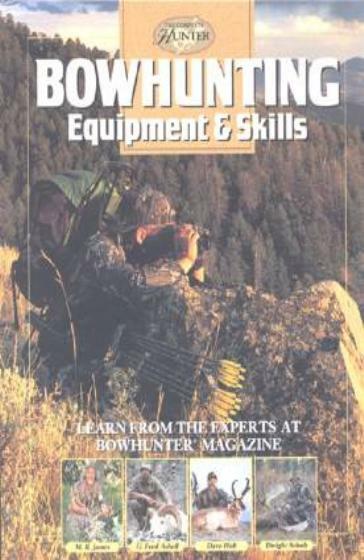 The peaks featured in this volume include Mount Oberlin, Clements Mountain, Mount Cannon, Bearhat Mountain, The Dragon’s Tail, Reynolds Mountain, Heavy Runner Mountain, Piegan Mountain, Pollock Mountain, Bishops Cap, Haystack Butte, Mount Gould, Going-to-the-Sun Mountain, Matahpi Peak, Mount Siyeh, and Cataract Mountain. The full title of Passmore’s new book, the first-ever-full-color book on the subject is “Climb Glacier National Park, Illustrated Routes For Beginning and Intermediate Climbers. 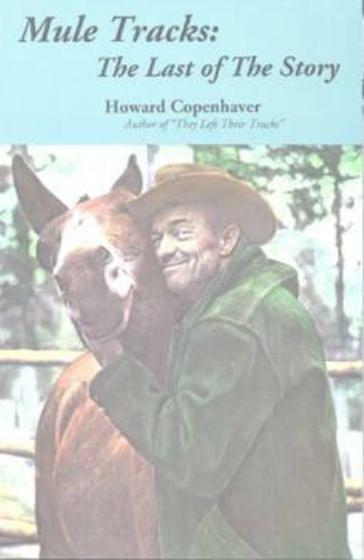 Volume One: Logan Pass, The Garden Wall, and Siyeh Bend”. 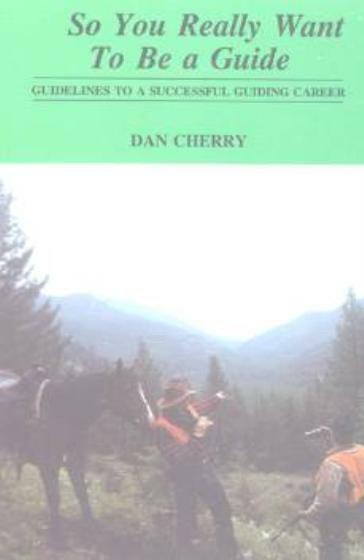 There is another guidebook for climbing in Glacier National Park but Passmore’s book includes updated information and utilizes current technology such as G.P.S. waypoints and profiles, color maps and illustrated color photos to help mountaineers safely reach the summits. Passmore, a long-time mountaineer, is a contributor to the world’s most popular mountain climbing website, Summitpost.org. His extensive on-line writing includes mountain descriptions, route guides, trip reports, and articles related to climbing as well as contributions featuring the history of Glacier National Park. Passmore is a native of northwestern Montana; he has a Bachelor of Arts in History and a Master’s of Education from Montana State University. When he is not climbing in Glacier National Park he works in health care field in the Flathead Valley.